We’re always looking for talented and motivated people to work as part of our close-knit team. Roles range from editorial to production, marketing to event co-ordination, HR to accounts. Our size means that you will also have the opportunity to get involved with specialist projects. Our staff have a variety of backgrounds – with many coming from scientific research as well as from the world of publishing. 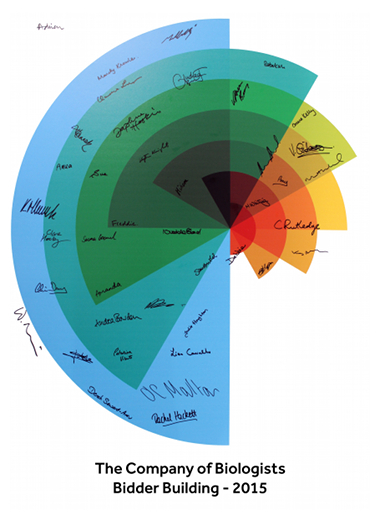 It’s this mix of experience that helps us to support and inspire the biological community. We are an equal opportunities employer and offer a competitive salary and benefits including a non-contributory pension scheme. Staff are based in our Cambridge office. Vacancies will be posted on this page, but if you don’t see anything relevant please do still get in touch with us by emailing recruitment@biologists.com. The Company of Biologists (biologists.com) is looking to recruit an Editorial Administrator to work across our portfolio of five life-science journals, with a particular focus on Journal of Experimental Biology. Reporting to the Managing Editor, Editorial Administrators are responsible for the administration of the journal peer-review system, and are required to ensure that the journal administrative procedures are as efficient as possible and meet the needs of authors, referees and editors. Click here for more information. 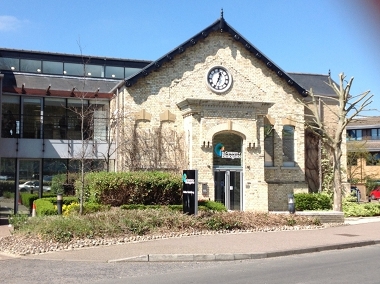 The role is based in our attractive modern offices on the outskirts of Cambridge, UK. To apply, or for more information, contact recruitment@biologists.com. Applications should be made as soon as possible. 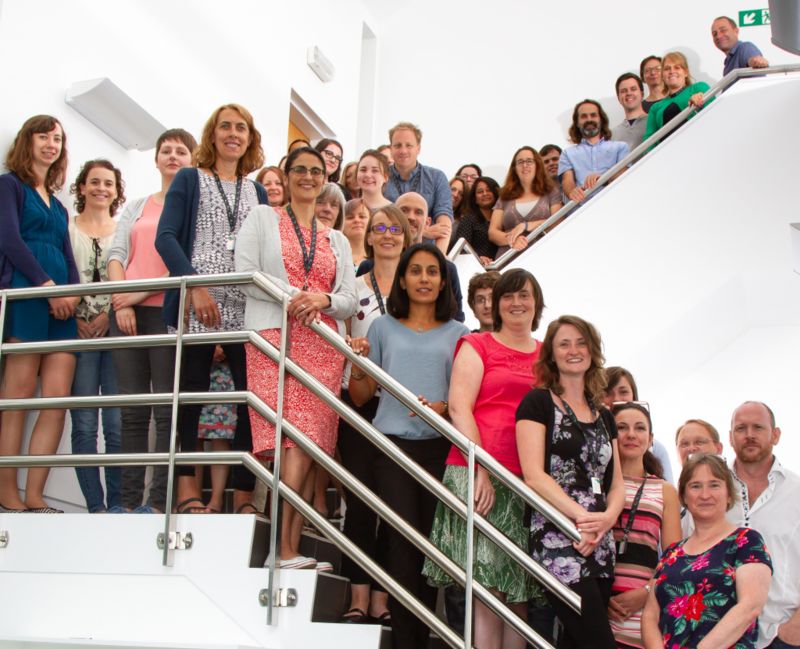 We are looking for an enthusiastic and motivated person to join us to develop, launch and maintain this site, which will be hosted by Journal of Cell Science but will be relevant to all of the Company journals. We offer professional internships for PhD students. Each internship is carefully defined, both with the institute and the individual, and usually involves projects with our journal teams. Each year, we host a 12-week internship with a focus on data gathering and analysis – if you are interested in applying, please contact us at recruitment@biologists.com ideally a year in advance. From time to time, we offer additional internships, such as working on our blog, the Node – for these, please look out for one of our job adverts. Hosted internships are funded through PhD programmes – created by funders to help further your professional development – and should be agreed with your PhD supervisor and institute. I carried out my PIPS placement at The Company of Biologists – a decision largely driven by my interest in gaining insight into the publishing process in preparation for submitting my own articles, and also to find out more about publishing as an alternative career path after my PhD. 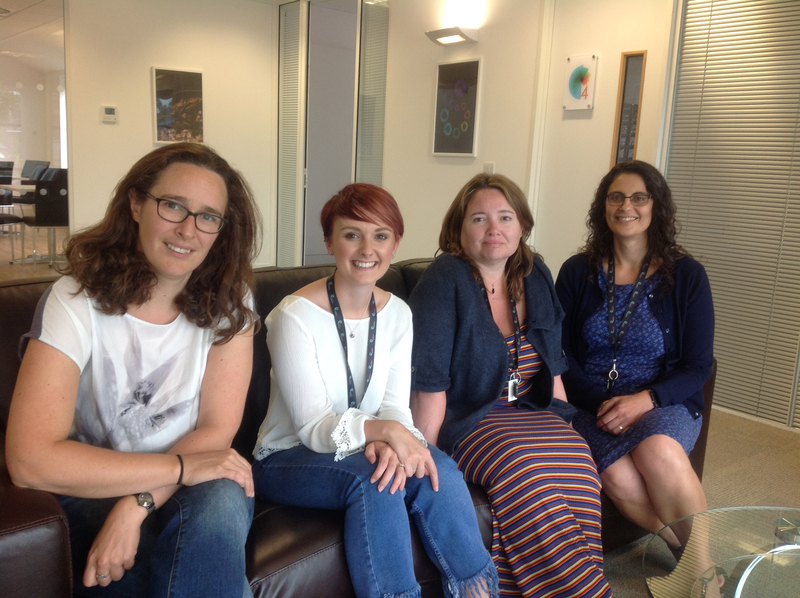 Katherine Brown (Development), Caitlin McQueen (intern), Rachel Hackett (Disease Models & Mechanisms and Biology Open) and Sharon Ahmad (Journal of Cell Science). In the autumn of 2017 I undertook my PIPs internship at The Company of Biologists, the publisher behind five major journals including Development – the journal which hosts the community site the Node. I was keen to experience the publishing side of science, and see what a non-academic career in science could be like. 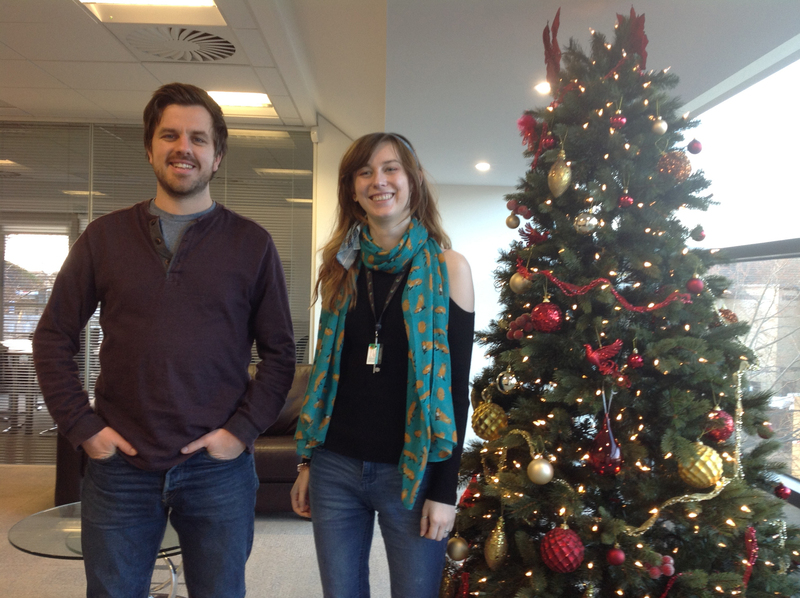 Aidan Maartens (the Node Community Manager) and Sarah Morson (intern).